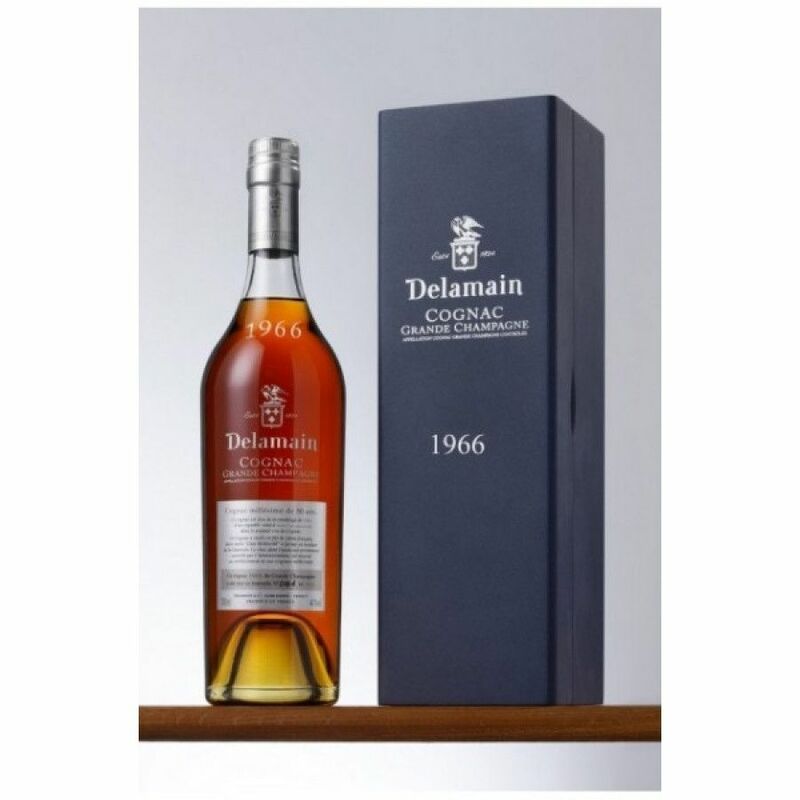 Bottled in 2016, 50 years after it was harvested, this premier cru, single barrel Cognac is the epitome of all that is great about eaux-de-vie produced from the 1st terroir of the region. Essence of wild flowers, herbs and spices - in fact, all of the best that Mother Nature has to offer is represented within this Cognac. This is one to save for that truly special occasion. One that any connoiseur would be delighted to own; grab it while you have the chance.